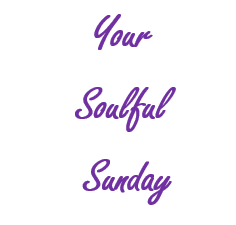 As our series, Your Soulful Sunday continues, enjoy this article from Positively Positive. What is the one characteristic that a lot of 90+ year olds have? That is right, a positive attitude of gratitude. In this Your Soulful Sunday, we bring you a wonderful article by Hirshel Jaffe.